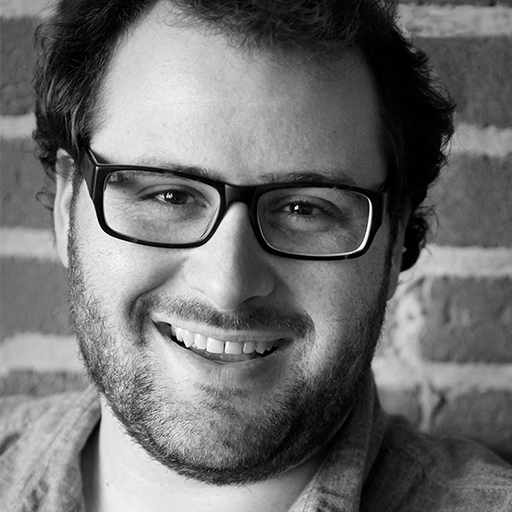 Seth Weisfeld is the lead product manager for Growth Traffic at Pinterest. Growth Traffic focuses on fostering sustained user (re)engagement leveraging email, push notifications, SEO, and performance marketing. Seth studied computer engineering at the University of Texas, Austin and co-founded ADRevolution, a pioneer in email marketing and customer conversion.